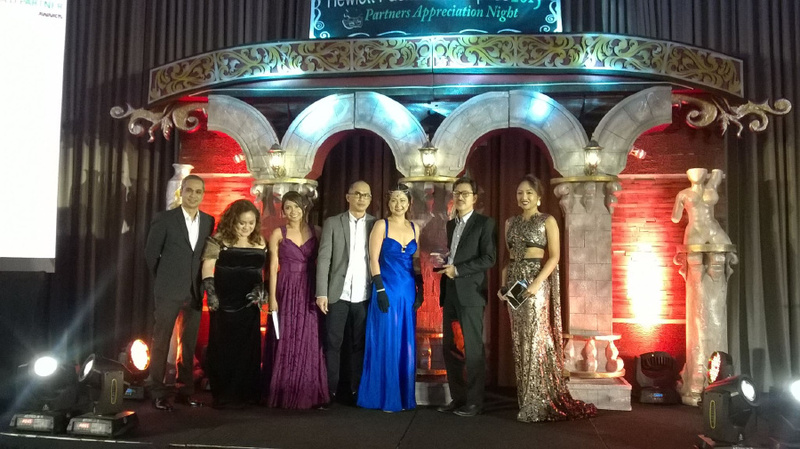 Product – CT Link Systems, Inc.
CT Link Systems received the FY15 Significant Growth Award for HPE Networking at the HP Enterprise partner night held at the Manila Peninsula on February 24, 2016. 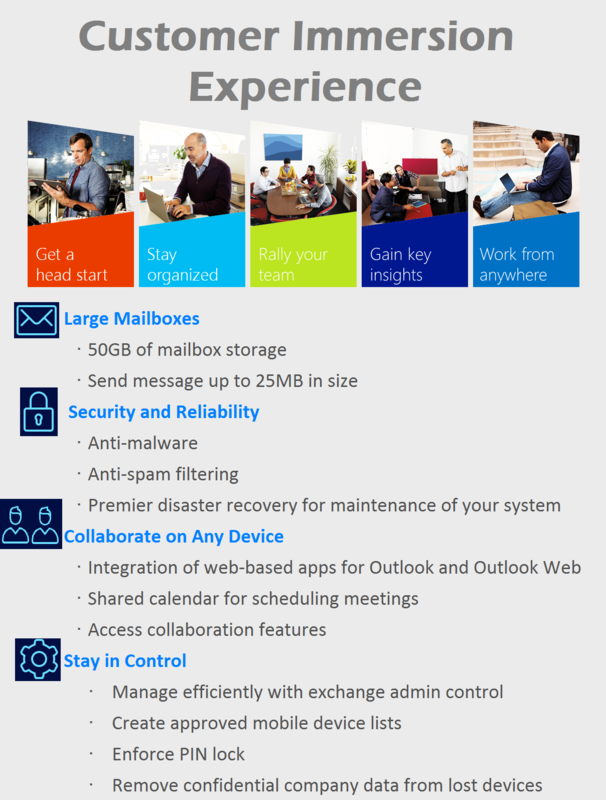 Customer Immersion Experience for Office 365 – Work smarter from virtually anywhere, with hosted email for business. Want to know more? Contact us and we can conduct a Customer Immersion for your team and your Company. Today, Virtualization has become essential in the business environment by providing tremendous advantages that are not possible when using standard IT infrastructure. Businesses challenge today is protecting these different types of environment. With CT Link’s competent expertise on security, CT Link can help you manage all types of security in your business. Data has become the centerpiece of any organization. It is the driving force in which they base major decisions and even day to day operations. This is why safeguarding such important information has become key in a successful business. However, securing data and protecting data are two different agendas. Data protection is focused more on safeguarding your data from compromise, corruption or loss rather than focusing on outside threats. CT Link Systems, Inc. specializes in the following data protection solutions: Clustering and Business Continuity and Disaster Recovery (BCDR). With clustering, CT Link can help you minimize the downtime and service interruptions of your production infrastructure. We are able to accomplish this by implementing a high availability clustering solution which uses two servers to act as an active one while the other as a passive server. The passive server is a clone of the active server and will automatically be used upon the failure of the active server. Through Business Continuity, CT Link can guide you through the steps in which you can take to ensure your data is well archived and retain-able using the right backup solution. We are able to provide you with two types of backup solutions, either on-premise or on the cloud. With this flexibility, we are able to help tailor fit your solution to better fit the need and budget of your business. In disaster recovery, we can help your business by setting up an offsite backup of all your essential data and configurations which can be used in restoring your system upon an unforeseen data loss to your on-premise infrastructure. Networks within businesses have drastically improved in recent years, these improvements have changed the way businesses work within their organizations and with their customers. How we communicate to our customers and with each other within the organization has become far easier than it was a few years back. However, with the advancements came more complexity and this complexity can often times be the barricade that stops companies from further improving their networks and therefore their operational efficiency. With our many years of experience in this field, we from CT Link are confident in helping you navigate your journey through today’s complex network environment. To ensure the quality of our solutions, we’ve partnered with different globally recognized leaders in the IT field while also training our support staff to be knowledgeable with each product to help you solve your issues and help improve your business operations. We can help you build or improve on your network infrastructure from the switches, which enables connections between your different points of access across your network such as the datacenter all the way to the devices connecting to your network. Our expertise also extends to the routing and logistics of your data through your network and the data of applications used through your network. To learn more about our network solutions, you may contact us directly at 893-9515 so we may discuss your needs in detail!